I am so pleased with this brush which does exactly what it says on the description. For years I've struggled with a less than satisfactory result when blow drying despite using my amazing GDH dryer but now my hair is smooth and looks as the hairdresser intended! 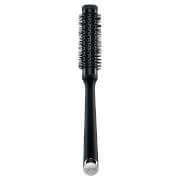 This brush is worth the investment. It's the second time I'm using my brushes and they are fabulous! My hair looks smooth and shinny and they are very easy to handle. I also use the ghd air hairdryer and in less then 30 minutes my work is done. The brushes look very nice, elegant and they worth every cent by doing a great job! Totally satisfied until now! I can really recommend this brush. It's the best brush ever. 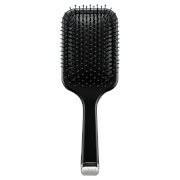 Easy to hold, twist and turn and my hair feels and looks fantastic.